An auction is a public form of sale in which potential buyers compete with one another to acquire an item. As it is well-known, sales through auctions are the preferred method of sale in the art world where items pass ownership at the fall of the auctioneer’s hammer. In this type of auction, the auctioneer prompts the bidding by declaring a lower price than its true value and waits for potential purchasers to compete by bidding higher and higher until no further offers are made and the auction is concluded. If the offers made attain or exceed the reserve price – i.e. minimum sale price confidentially agreed beforehand with the seller – the lot is assigned to the highest offer, otherwise the lot remains unsold. • The catalogue – The lots entered for auction are photographed and described on our website and in our catalogues that are available at our offices or mailed upon request. As a rule, the two prices quoted correspond to minimum and maximum values. • The preview – Pre-auction viewing is open to the public, free of charge, several days prior to the auction. Lots to be sold by on-line auction can only be viewed upon request. • Auction room participation (in person or by proxy) – This is the most traditional way of taking part in the auction. • Online participation – This is the newest method for taking part in an auction: sitting in front of your computer watching the live transmission of the auction and being able to make your bids via internet in real time. • Telephone participation – It is also possible to take part in the auction by telephone, assisted by a member of our staff who will keep you updated on the bids and also communicate your offer to the auctioneer. This is a free service that must be booked at least 24 hours prior to the auction either at our offices or by forwarding to Bertolami Fine Arts the form published at the end of our catalogue. • Absentee Bids – It is possible to place a written absentee bid (which is the maximum price you are willing to pay for the lot). In this case, Bertolami Fine Arts will attempt on your behalf to achieve the lot at the lowest possible price. Absentee bid forms are available through our website or at the end of the catalogue and are to be submitted duly completed. Only those registered may bid. Those taking part in the auction room are to register by completing a short form and providing a photocopy of an identity document. Auctions results are published within five working days after the conclusion of the sale, and can be consulted on the Bertolami Fine Arts website. The final price of the lots sold includes the successful bidding price plus auction charges (buyer’s premium). Final sales are subjected to local tax charges. (In Italy IVA (vat) is added). Auction charges are calculated on a percentage basis that vary according to pre-term agreements, described in the Conditions of Sale published at the end of the catalogue. If the client does not wish to collect his purchase personally, he may use the delivery service which includes packing, shipping and insurance. Before shipment, the charges for this provided service should be approved by the client. The Italian law states that exporting items of cultural interest that regard works of art of deceased artists and that have been created over 50 years ago are subject to relevant export licenses.  Bertolami Fine Arts can assist buyers or sellers in submitting the applications to obtain the appropriate export licenses. For information concerning service costs and details, please contact the service department pertaining to the item for which is intended such certification. The denial or delay in obtaining any export license shall not justify or permit the buyer neither annulment of the lot sold nor delay in making full payment. If you own paintings, sculptures, art works, archaeological finds, coins or medals and are considering tosell them in an auction, the first step is to verify their value by contacting our experts. • Copy of any publications /expertise or evaluations made. If you wish to engage us to sell your items by auction, the terms and conditions of our agreement shall be contractually established in a sales mandate. Law decree no.118 dated February 13th, 2006 introduced into Italy the specified resale rights, i.e. payment rights due to the authors for their works and manuscripts and to their heirs in relation to any subsequent sale of the original work. Such payment is due on sales of Euro 3000 (three thousand euros) and over, and must be paid to SIAE by Bertolami Fine Arts on behalf of the vendor. Following the auction, we shall inform you of the outcome of the sale. All unsold lots shall be available for your withdrawal. Bertolami Fine Arts will proceed to pay the vendor upon due issue of an invoice stating commission details and other charges, after 45 days of the auction date, provided that the items sold have been paid in full by the purchaser.